"Wait a minute," they say to themselves. "It would seem that before choosing how I want to learn, I need to know which language to learn." So they Google that question. Of course, the opinions as to which language to learn are as many as there are languages. Even within the coding school industry, not all schools focus on the same programming languages and frameworks. Each one touts that they are teaching the most popular coding stack out there - the one that is in the most demand. Whether it’s the MEAN stack, Ruby on Rails, React, or several different stacks, it’s assumed to be one of the important features of a coding school, and one of the factors that one should consider when choosing which coding school to attend. To myself, however, the whole discussion is completely irrelevant. A good coding school teaches you a particular programming language. 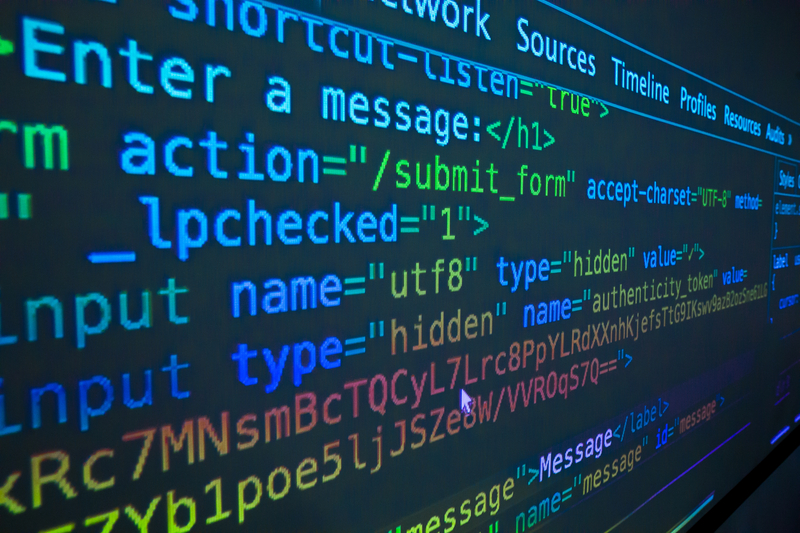 A great coding school teaches you how to think as a software engineer. And a good software engineer knows how to learn new languages and frameworks on their own. Why should we just give you a single fish when we can teach you how to fish? The truth is that coding languages are all very similar to each other. Learning Ruby and Python is not like learning Mandarin and Spanish, which have nothing to do with one another. It’s more like learning American English and Canadian English. Once you know the American English, it’s not too difficult to learn the Canadian version, eh? At Actualize we don’t put much stock into which language is the most popular as much as we do which language will allow our students to learn how to be a software engineer - one who can learn new things on their own. In fact, most of our grads get jobs using programming stacks that are completely different from the ones taught at Actualize. And that’s something we’re extremely proud of. In fact, I’d go as far to say that we’d be comfortable teaching relatively ancient languages like COBOL or Fortran if that served this purpose well. So the real question to ask is not which coding language to learn, but how can you best learn to be a developer who can pick up new technologies on your own. To find the answer, look for services that focus on that very skill.